Man United could finally get their hands on Danny Rose, given they lose Luke Shaw plus a £40 million to the other side. 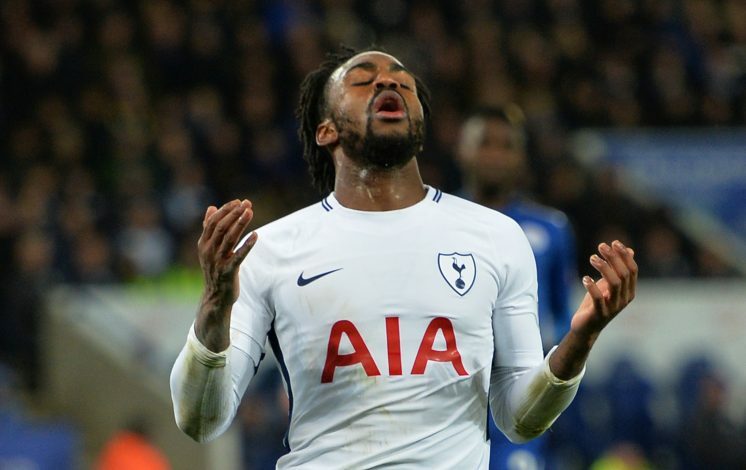 According to The Sun, Tottenham remain fixated on keeping their prime full-back, disregarding the player’s inclination to move back to the north of England and the fact that Ben Davies has been ascertaining supremacy recently over the talented figure. Accordingly, the Londoners are willing to involve in a transfer only if the Old Trafford outfit is ready to lose their current left-back Luke Shaw, and engage in a player-plus-cash swap deal with them. With the ex-Saints man highly unlikely to sign an extension, he has only one more year remaining on his current deal at Old Trafford. The English international has endured a bad spell under Jose Mourinho, being familiarised with the bench ever since the advent of the Special One. Further, the Portuguese tactician made Ashley Young his first choice left-back at the early stages of the current campaign, despite the momentary boost in the form the youngster displayed somewhere along this season. Moreover, the Mancunian gaffer seems to have an undying interest in Rose, and has been very keen to swoop the skilful figure over to United, in the hopes of bolstering his left flank.